365 Fashion and Lifestyle: FROM THE BOOKSHELF. THE BOOK OF PALMS. FROM THE BOOKSHELF. 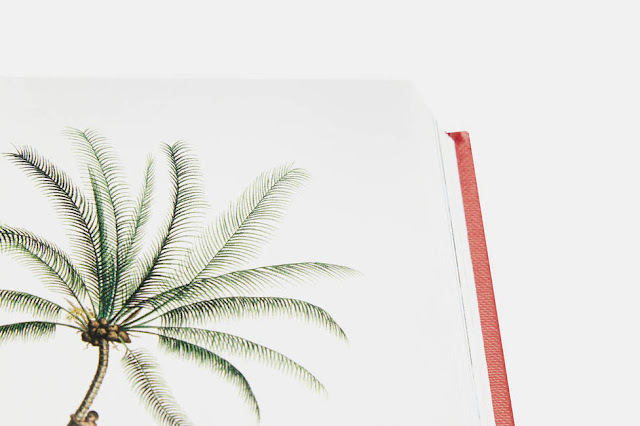 THE BOOK OF PALMS. 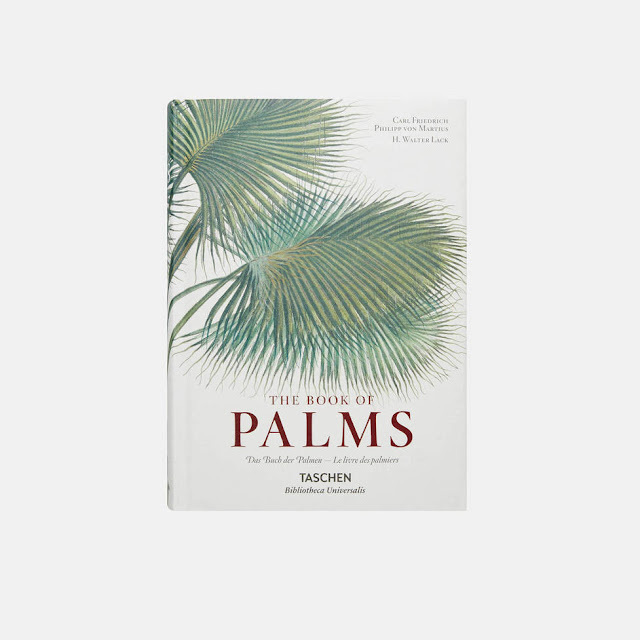 This is not an usual book to place on the bookshelf for holidays but who could possibly say no to a volume so well-put-together by TASCHEN, focused on the palm family, their simple and elegant beauty. It all started with the expedition of German botanist Carl Friedrich Philipp von Martius and zoologist Johann Baptist von Spix in the Amazon basin from 1817 to 1820, focused on the natural history and native tribes. The Natural History of Palms, is a reproduction of the volume resulted out of it, includes 240 exquisite chromolithographic illustrations and it is available now at THE LINE.